Tags: a5 leaflet printing, armani print, banner printing, book printing, booklets, bookmark printing, brochures, buisness cards, bulk flyer printing, bulk printing, busines cards, business card flyer, business card printing, business card printing uk, business stationary, business stationery, businesscards, bussines cards, bussiness card, bussiness cards, calendar printing, catalog printing, catalogue printing, cd printing, cheap leaflet flyer printing, cheap pull up banners, cheap roller banners, cheapest print online, check printing, color copies, color printing, color prints, colour printing, company flyer, copy services, copying service, copying services, create business flyers, design a flyer online free, digital printing company, digital printing service, discount printing, door hanger printing, double sided printing, envelope printing, fabric printing, fast printing, flyer business, flyer online, flyer printing, folder printing, full colour printing, green printing, high quality printing, internet printing, label printing, leaflet and flyer printing, leaflet designer, leaflet distribution, leaflet maker, leaflet printing, letterheads, litho printing, logo printing, magazine printing, make flyer online, menu printing, newsletter printing, newspaper printing, on demand printing, order flyers online, pad printing, pamphlet printing, pamphlets printing, print, print envelopes, print pamphlets, print service, print store, print websites, printing, printing books, printing copying, printing envelopes, printing labels, printing office, printing prices, printing quote, printing quotes, printing shop, printing shops, printing sites, printing websites, printings, prints, professional printing, promotional flyers, quick print, quick printing, rack cards, roller banners, screen printing equipment, sign printing, stationery printing, sticker printing, the print company, ticket printing, uk flyers, variable data printing, vinyl printing, wholesale printing, wide format printing. A flyer or flier, also called a circular, handbill or leaflets, is a form of paper advertisement intended for wide distribution and typically posted or distributed in a public place or through the mail. Flyers may be used by individuals, businesses, or organizations to: Advertise an event such as a music concert, nightclub appearance, festival, or political rally Promote a good or service, such as a restaurant or nightclub. Persuade or send a social, religious, or political message, as in evangelism or political campaign activities on behalf of a political party or candidate. But flyers are not a new medium: prior to the War of American Independence some colonists were outraged with the Stamp Act (1765) and gathered together in anti-stamp act congresses. In these congresses they had to win support, and issued handbills and leaflets, pamphlets, along with other paraphernalia, to do so. Today, some jurisdictions have laws or ordinances banning or restricting leafleting and owners of private property may put up signs saying “Post No Bills”; this occurs particularly on wooden fences surrounding building sites or vacant lots. Armani Print Digital leaflets & flyers printing give a very high quality finish and can be used for a variety of different purposes. 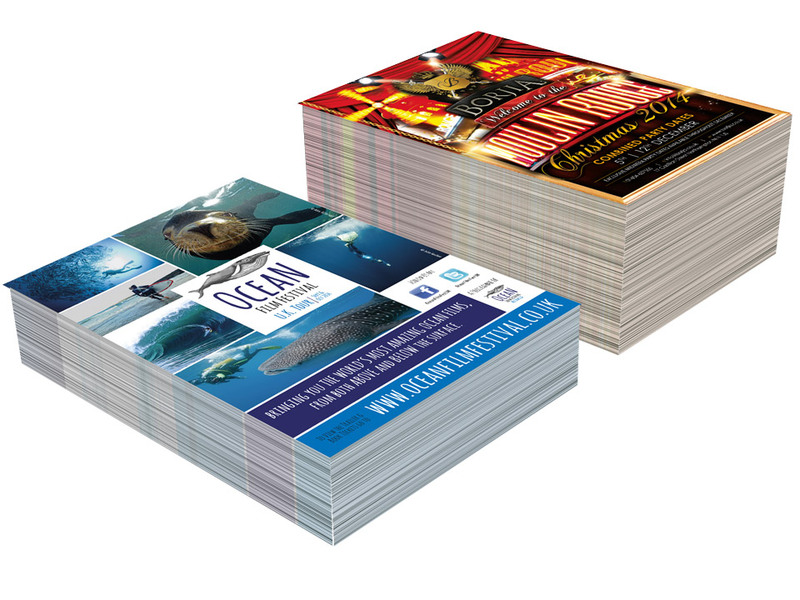 Leaflets and flyers are the best way to advertise an event or introduce your products or services, or print leaflets & flyers to promote a minicab, drycleaner, pluming services. Armani print understand that if you are having leaflets and flyers printed you want great quality as well as a competitive price. Using our instant quote calculator, you can get a price for your leaflets and flyers printing in seconds. Armani print Armani print can print A5 leaflets and flyers, A4 leaflets and flyers, A6 leaflets and flyers, DL leaflets and flyers, A3 leaflets and flyers or leaflets and flyers or a custom size. If you would like a quote for a custom size, please give us email us info@armaniprint.co.uk . 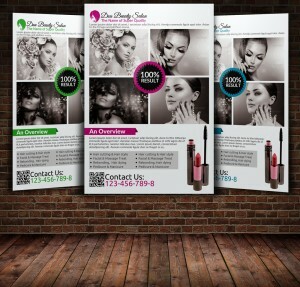 Leaflets and Flyers can be either single sided or double sided and folded as you wish. Colour or Black&White Leaflets and Flyers? You can have black and white or full colour leaflets and flyers printed. As with all printing black and white is the cheaper option but full colour leaflets and flyers do stand out much better. If you are designing the artwork yourself and the print runs to the edges of the printed sheet, please remember to include a 5mm bleed on all four edges of the design If you would prefer us to design your flyer please email us info@armaniprint.co.uk and we can give you a design quote, or read our design service page. 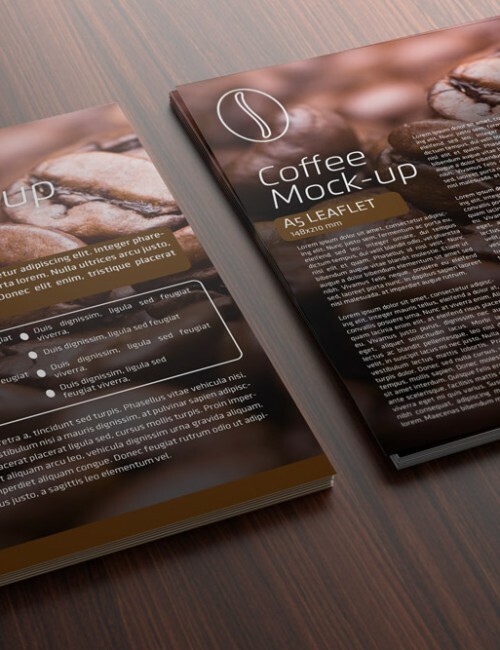 We have a team of experienced senior design who can help you create the perfect leaflets and flyers. Leaflets and flyers distribution or Leafleting is a popular marketing method for small businesses – and with good reason. Door-to-door marketing is simple and affordable and can bring in new customers and boost sales. Also known as door-drop marketing, leafleting involves delivering unaddressed flyers to homes in your area. If you offer and provide local services, such as dry-cleaning, minicab, takeaways, taxi services or gardening, pluming then leaflets and flyer distribution is the best way to promote your business. When it comes to launching a new business, such as a minicab, shop or restaurant, door drops are especially effective. Distribution of leaflets and flyers (Leafleting) is essentially about mass marketing on a local scale. You are telling everyone that in your area about your product and service. What’s more, you are able to select delivery areas to ensure you are reaching your target audience, such as families or affluent consumers. 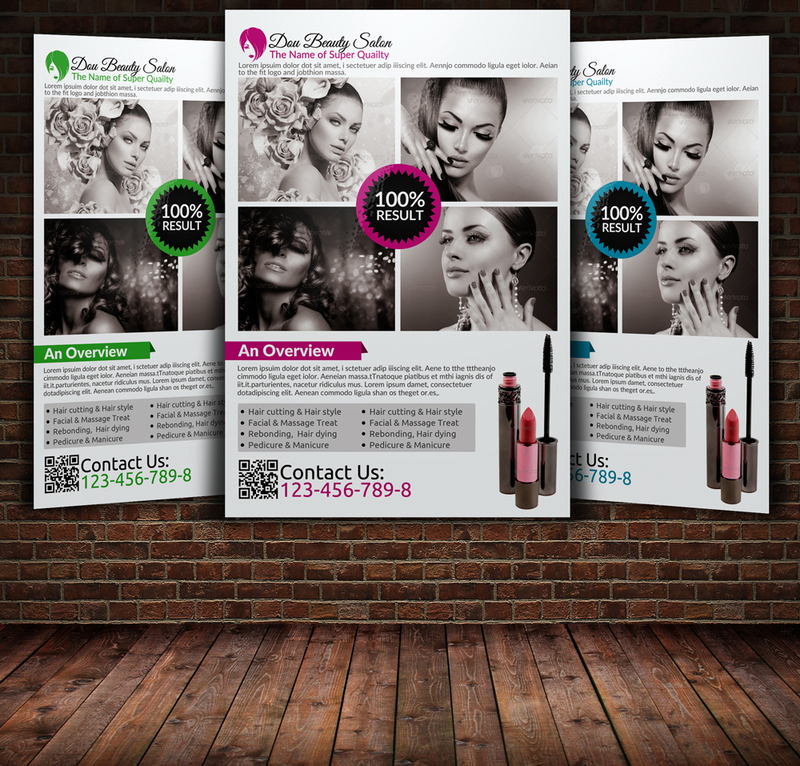 Leaflets and Flyers can be used to achieve a number of business objectives: acquiring new customers, brand awareness, increasing sales, highlighting a special event or promotion and delivering vouchers. 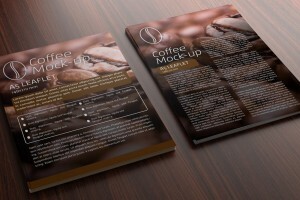 You can even distribute catalogues or samples of your products to boost sales. Distributing leaflets and flyers (Leafleting) is an affordable alternative to direct mail. The two marketing tactics have their own pros and cons. Both methods deliver your marketing message directly into the homes of prospect customers. 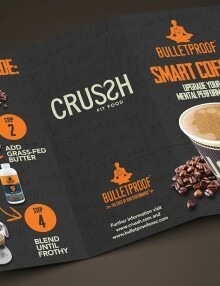 A marketing effort that uses a mail service to deliver Leaflets and flyers to your target audience. Direct mail covers a wide variety of marketing materials, including leaflets and flyers, brochures, catalogues, postcards, newsletters and sales letters. Major companies know that direct-mail advertising is one of the most effective and profitable ways to reach out to new and existing clients. What’s the advantage of direct mail? Unlike other forms of advertising, in which you’re never sure just who’s getting your message, direct mail lets you communicate one-on-one with your target audience. That allows you to control who receives your message, when it’s delivered, what’s in the envelope and how many people receive it. It produces higher response rates. However, leaflet and flyers delivery is significantly cheaper and cost per response for door drops is often lower, making leaflets and flyers distribution (leafleting) more cost effective. The good news is that door drops offer a great deal of creative freedom. Your only restriction is the size of the letter box. Shape, weight and look are all up for grabs. You can use more than one creative design or have different versions of the same leaflet if you are targeting different groups of people. It is worth talking to your leaflet printer about the options. It’s a good idea to use a promotion or coupon to help you track response to your leafleting activity. Give different campaigns or delivery areas unique promotional codes or coupons so you can compare and measure the results. Armani print is an online printing company that specialises in 48-hour flyer and leaflet printing and design services. Armani Print is the world class printing at affordable price. We are the best at what we do. When it comes to organising a special event such as a sale, music concert or perhaps even a store opening, one thing you must be sure to do is make people aware of it. There are many ways you can do this including radio, TV, billboards and newspapers. These mediums can tend to be beyond the budget of smallest businesses who will find it a bigger challenge to promote a special event. A flyer or flier, also called a circular, handbill or leaflet, is a form of paper advertisement intended for wide distribution and typically posted or distributed in a public place or through the mail. One promotional medium that has been around for years is word of mouth. In fact, word of mouth is how advertising as we now know it started. Getting someone to promote something through word of mouth is the very basics of advertising and this technique has evolved in recent years thanks to the growth of social media channels. For many small businesses channels like Facebook and Twitter offer a free channel to promote both their business offerings and any special events. While this certainly has its benefits in terms of cost, it can be a pretty laborious task to try and really spread the word and promote your event. For this reason, social media channels like Facebook are more often seen as a good support channel to encourage discussion around special events and offers.